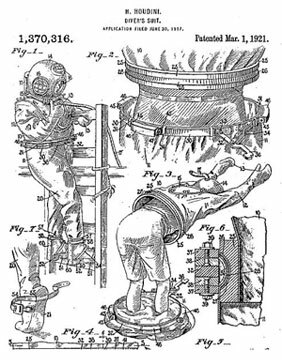 In 1915, a U.S. Patent No. 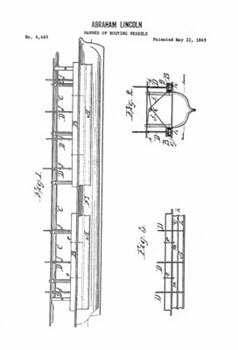 1,125,476 was issued to George Claude of Paris for a “System of Illuminating by Luminescent Tubes.” This patent was the basis for the neon sign. 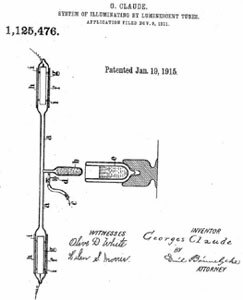 Claude, an engineer, chemist and inventor was the first person to create a lamp by applying an electrical discharge to a sealed tube of neon. By mixing other gases with the neon, Claude was able to produce the light in many different colors. He, also, discovered that the tubes holding the gas mixture could be bent and twisted. This allowed him to produce the letters and shapes that are the signature of a neon sign. In 1948, Bernard Silver, then a graduate student at Drexel University, overheard a conversation that would eventually lead to the development of the bar code. The president of a local food chain was looking for a system that would automatically read information during the check out process. Silver told another graduate student, Norman Joseph Woodland about the conversation and they began working on solutions. Entertainment at Its Finest – Who Invented the Television? Philo Taylor Farnsworth was an American inventor born August 19, 1906. 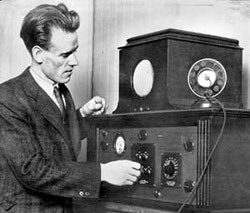 He was best known for inventing the first fully electronic television system, including the first working electronic image pickup device (video camera tube), and for being the first to demonstrate fully electronic television to the public. Abraham Lincoln received patent #6469 on May 22, 1849 for a device to lift boats over shoals. His device was never manufactured but he did become the only president to hold a patent. 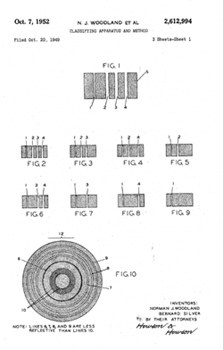 Making History: Who Received Patent #1? The first patent was issued on July 31, 1790 but Patent #1 was not issued until July 13, 1836. Prior to July 4, 1836, patents were assigned only by name of patentee and the date of the patent. The Patent Act passed on July 4, 1836 provided a numbering system for issued patents. The name and date patent issued before were then renumbered chronologically with the addition of an X after the number. 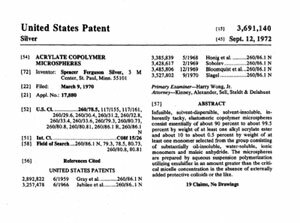 The first patent ever issued is now 1X.